Lemuridae is another large family of primates, just like cercopithecidae, as it includes most species of lemur. I mentioned in my last primate families post that all lemurs are found on the island of Madagascar, but something that differs from the cheirogaleidae is that lemurids are diurnal. Diurnal means that they spend most of their time awake during the daylight hours. 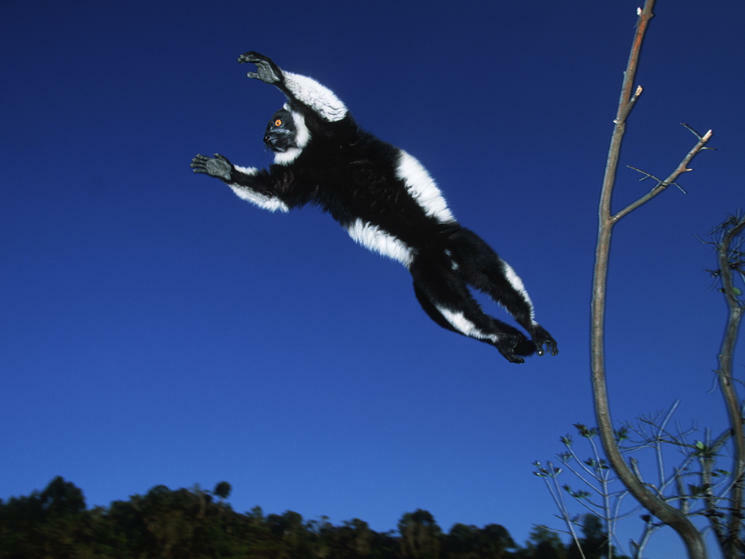 Leaping lemurs! 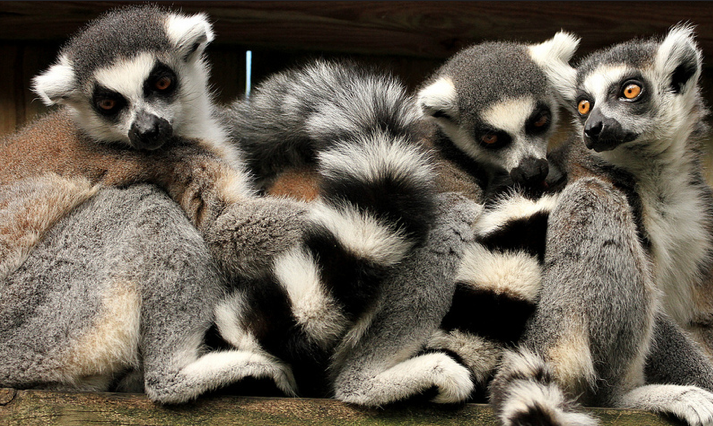 Did you know that lemurs are the most threatened mammals in the world? They are so unique and so important in our evolutionary chain. Lemurs are a type of primate found only on the island country of Madagascar, and no, they are not monkeys. They are prosimians and they need protecting! Luckily researchers are putting their foot down and making firm plans to save these incredible animals.